Today is Toss Away the “Could Haves” and “Should Haves” Day, and it’s time that you make 2013 the biggest year of your career. 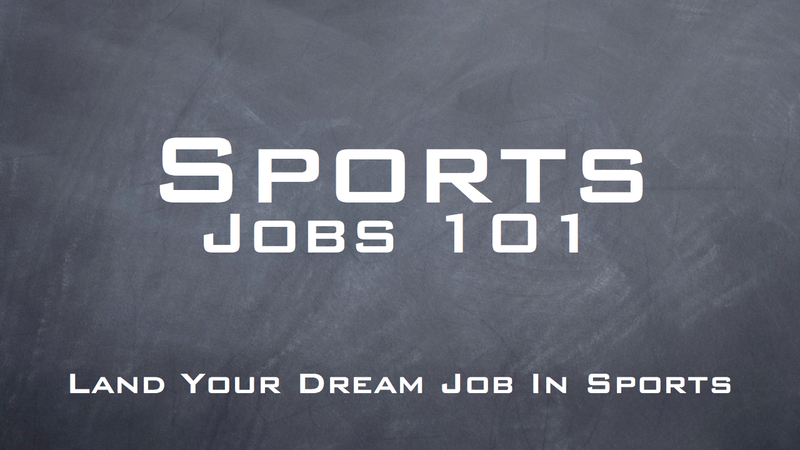 Ways you should be using LinkedIn to build your network and get that dream job in sports! Remember that networking event you went to last month? How many of those contacts did you connect with on LinkedIn after the event? Did you even follow up with an email? When was the last time you interacted with someone on LinkedIn? How about in a group? Has it been a while? Since today is Toss Away the Could Haves and Should Haves Day, we’re going to let you slide. But, you’re not going to get off that easy! We’ve got some tips and tricks to share with you so you don’t keep missing opportunities to make connections. Building your network is crucial to getting that you job you want, or those clients you need. You could be missing out on those things by not utilizing LinkedIn to its full potential. Moving forward, these are the things you should be doing on LinkedIn to avoid missing opportunities or connections that are out there and waiting for you to take initiative. LinkedIn has a great feature that allows you tap into your email contacts – on any email service and invite them to connect on LinkedIn. If you haven’t done that already, you definitely should! I’m not suggesting you invite everyone, though. Grandma doesn’t really need to be invited to connect with you on LinkedIn (unless of course she’s got a huge and powerful network of business people you could benefit from). Email contacts you should be inviting to LinkedIn are people you email regularly or have built a relationship with already. These people are the first step in building your network because they may be connected to someone you need to meet. LinkedIn is a great way to find out who your network is connected to. When you get home from that networking event or business meeting, send an invite to connect on LinkedIn. I’m not talking about with that person that floated around the room, shook your hand once, and gave you a business card – I’m talking about the people you actually had a conversation with. With the latest version of LinkedIn, connecting with that person you just met is only the beginning. With LinkedIn’s newest database feature, you can keep track of all sorts of information pertaining to each and every person you are connected to. LinkedIn prompts you to enter information like where you met, the last interaction you had with that person was, and details about them you need to remember. This helps facilitate true network building by helping you remain connected with everyone you meet. So you’ve made the connection on LinkedIn – don’t let that be the end of it. Send a message and invite them to have coffee to find out more about what they do and how you can help each other. Pay attention to the things they post on their feed and do a little interacting by commenting or liking a post. Don’t let the relationship die by connecting and then never interacting again. LinkedIn Groups should also be a focus when building, maintaining and interacting with your networks. 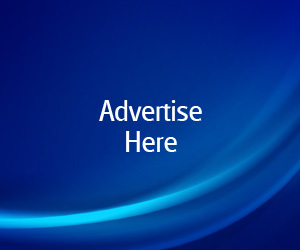 Join groups you are a member of like the Chamber of Commerce and interact in them on a regular basis. You should also join a few industry specific groups within and outside of your industry (psst Sports Networker has a great LinkedIn Group). Industry groups related to your industry are great for keeping up with trends and gaining new insights from peers. Industry groups outside of your industry are a great way to network and meet potential clients and are also great for learning new things or sparking creativity. How polished is your profile? Is it 100% filled out? Do you have a professional head shot as your profile picture? You should go through all of the information you have on your LinkedIn profile and edit it for accuracy and grammar. You should also add bells and whistles to it like skills, recommendations, PowerPoint presentations, or upload some of your latest projects. Why? Because many people you’ll be connecting with only know what you’ve told them in that 5-10 minute conversation you had during an event. This is their second look at who you are and what you do – so make yourself shine! LinkedIn is always the first place I look to find out more about a new contact, and I’m not the only one who does it. Shoulda coulda woulda no more! Today’s the day you harness the power of LinkedIn and use it to get that sports job you’ve always wanted. We’d love to hear how you make the most out of LinkedIn and stay connected to people in your network so please, leave a comment! 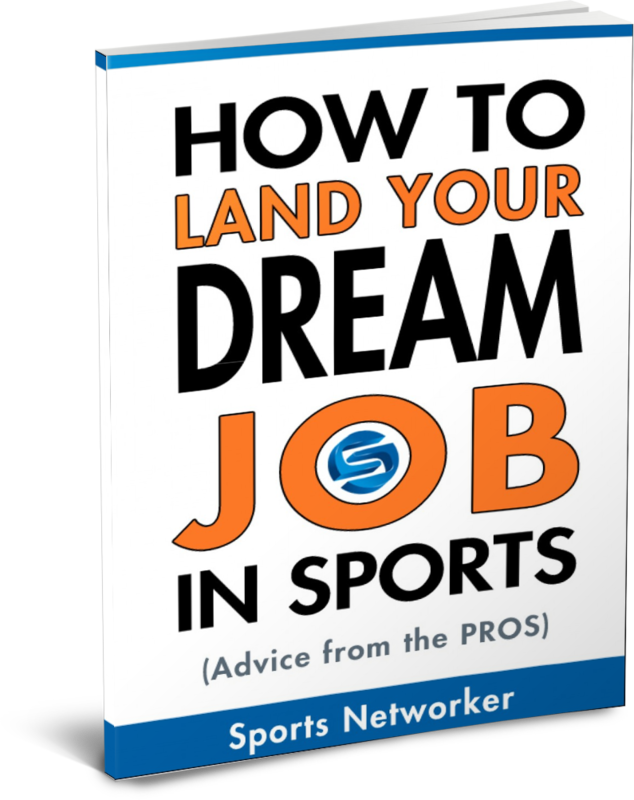 Also, if you’re not already a member of the Sports Networker LinkedIn Group, check it out here.